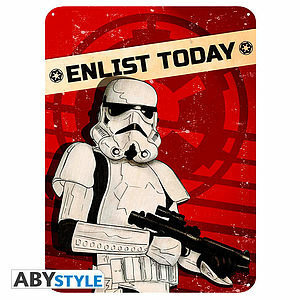 Znaleziono 230 produktów. 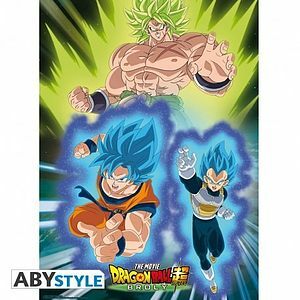 Strona 1 z 20. 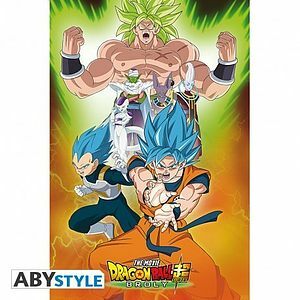 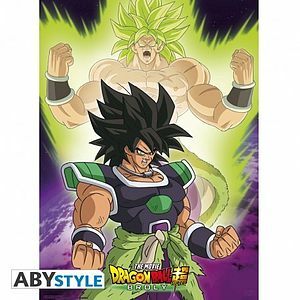 DRAGON BALL BROLY - Poster - "Group" (91.5x61). 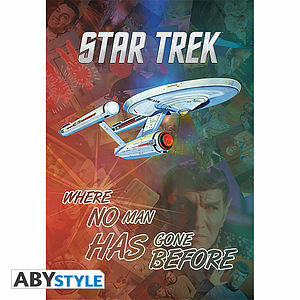 STAR TREK - Poster "Mix and Match" (98x68). 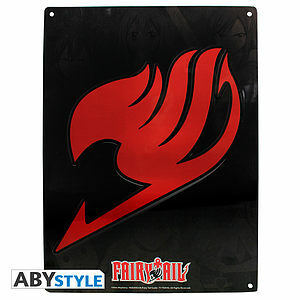 FAIRY TAIL - Metal plate "Emblem" (28x38) With hook. 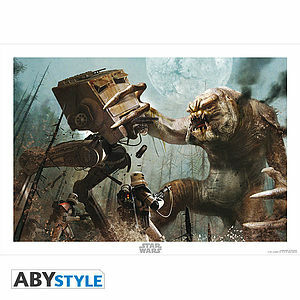 STAR WARS - Masterprint "Rancor" (50x70). 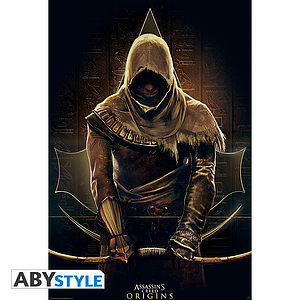 ASSASSIN'S CREED - Poster "Origins" (91.5x61)*. 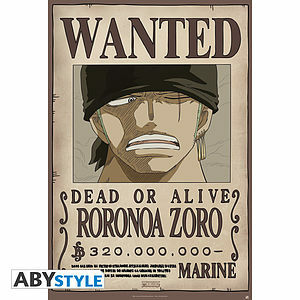 ONE PIECE - Poster "Wanted Zoro new" (91.5x61). 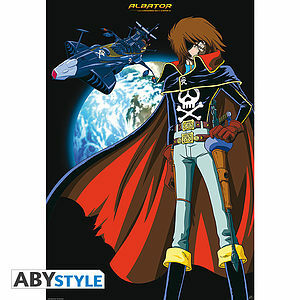 CAPTAIN HARLOCK - Poster "Space Pirate" (98x68). 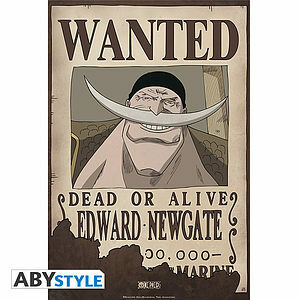 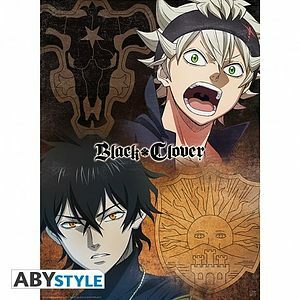 ONE PIECE - Poster "Wanted Edward Newgate" (52x35).